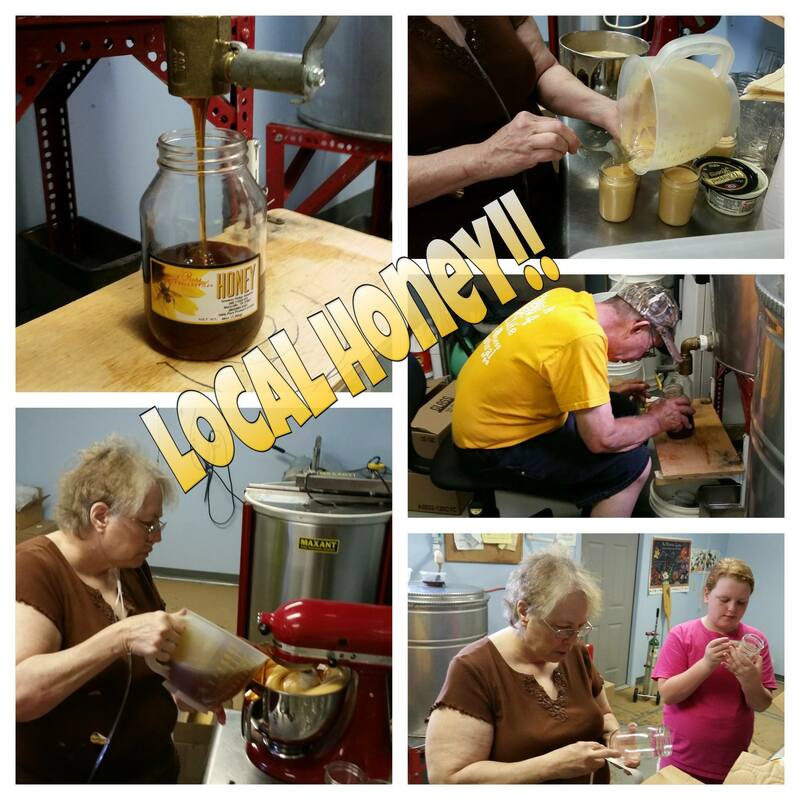 SMOKEY RIDGE APIARIES has produced 100% PURE RAW HONEY since 1994. 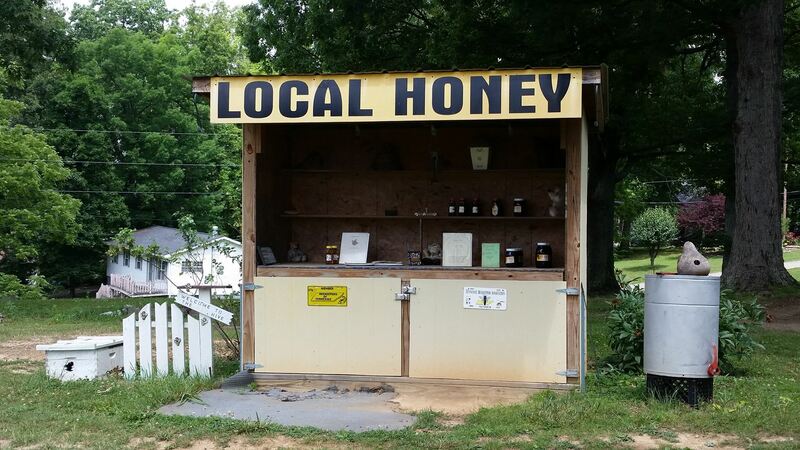 Welcome to the world of beekeeping where at Smokey Ridge Apiaries you will find the only self-serve honey shack in the East Tennessee area that serves their customers on the honor system. On our front porch you will find a small shop where we have our homemade products made from honey and beeswax plus a few homemade crafts. There are many aspects to beekeeping, ranging from raising the bees and producing the honey to using the products from the hive for craft, cooking and for your health. 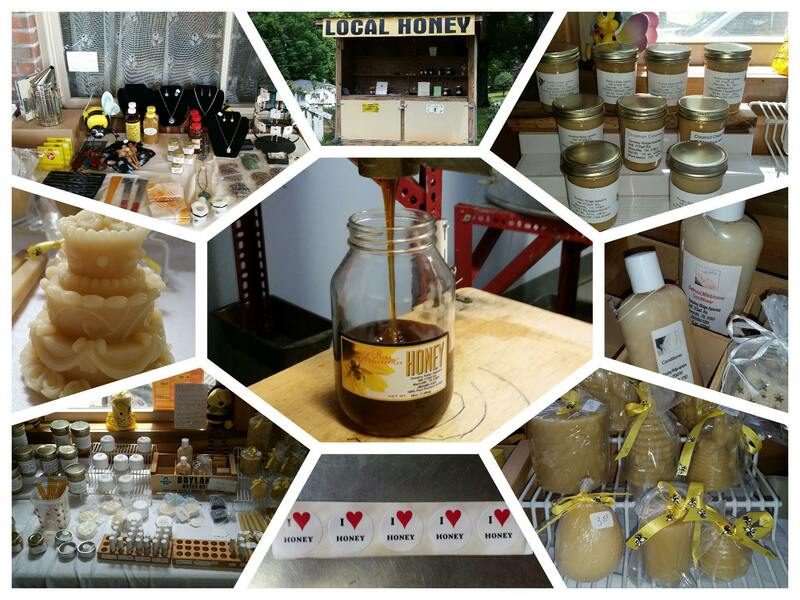 We do honey for wedding favors, soaps & lotions for wedding showers, and assorted gift bags for other occasions. In 2017 we hope to be able to offer tours to our facility. School age children love to come out and see the operation and maybe get a chance to look inside a hive of bees. Be sure to keep checking us out as we will be adding more to our site as it comes available.